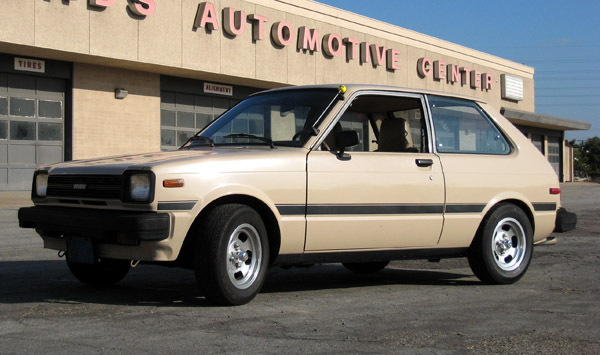 Only sold in the US from 1981 to 1984, The Toyota Starlet was a great choice for an economy car during that time. The light weight body ,which weighed around 1,800 pounds, and a 1.3L (4k) engine had this car doing around 40 miles per gallon. However, do we really care about that? Probably not! A rule of thumb to having a fast car is lightweight and high horsepower. The weight of this car made it a great candidate for a swap. A typical swap is the 4AGE from the AE86, but I have seen 3SGE, F20C, and even a few 3TC. So with a little body work, a kit, and some wheels, you can go from a typical econobox to a very fun driving machine. Like this! For the second ‘Music for the Road’ installment, I thought I’d feature an unlikely candidate. ‘The Maine’ definitely falls into the ‘blue pill’ category, but that’s not a bad thing. 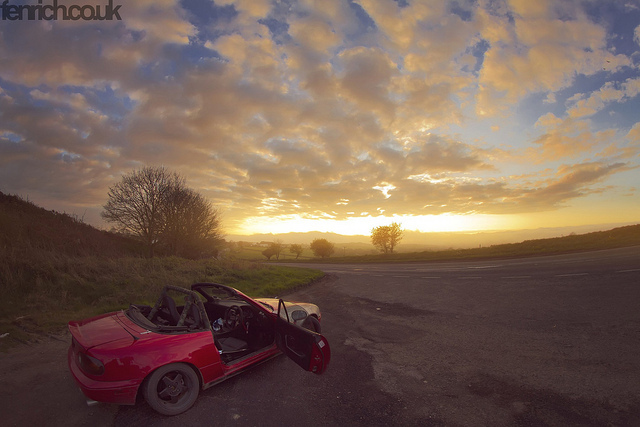 Sometimes, you need to go on a drive to clear your head, or gets thoughts focused. ‘The Maine’ is good for that sort of thing. Agree or disagree? Have a better music suggestion? Take a listen and tell me what you think. So before I ended up spending the afternoon ‘fixing’ the site from our hack-attack, I did actually have something else planned. As much as I love listening to the sound of my engine when on the road, one of the things that I realized about driving is how much a good soundtrack can make a trip go back faster. So, I’ve opened up a new section of the site called ‘Music for the Road’. This area will only include music that we think makes good music to listen to our cars. I figured that it would be a cool way to expose you guys to some good music, as well as give you some playlist suggestions. 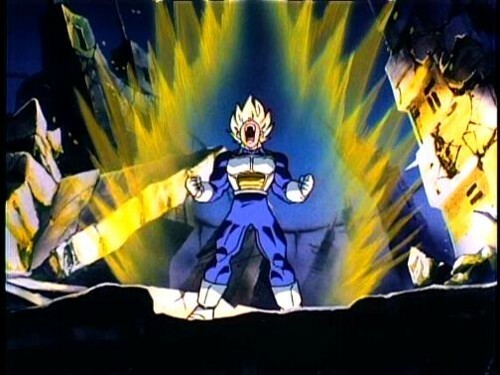 My first entry is a D&B (Drum and Base) selection, ‘Zedd – Spectrum (feat. Matthew Koma)’. This is one I like to play when tunnel-blasting in Project Kyoko. Let me know if you like the ‘Music of the Road’ section, ok? Think you have some good ones? Let me know and I’ll post them. OMG- What happened to |StartingGrid|?! Most of you will probably be thinking right now… “Oh great. He’s changed the site again.” But actually it was worse than that. I’m still trying to fix a few things, but I made sure that all of the posts work, and all of the links are still active, That’s all I’m going to do for a little bit. New posts are still coming. They’re just going to look a bit different for a bit. |Random Thought| Where have all the fun cars gone? Is the Fiat 500 the modern Austin Mini? Now stay with me for a minute. The idea isn’t as crazy as it sounds. We all know that the current trend of cars have them getting heavier, and stuffed full of additional add-ons that many car enthusiasts don’t want. (I don’t need an in-dash GPS, my 3lbs Garmin works just fine). The Mini, the Civic, and even the Impreza. You name it, and the current version is heavier and more vanilla than the last. Power outputs are increasing to make up for the added weight in cars, but that doesn’t make them any more fun to drive. The original Mini Cooper and Civic used to be the symbols of slow cars that we loved to drive fast. The Miata, Datsun 510, the 240z, the list goes on. Cheap to insure and run. It got me thinking that there aren’t many modern cars that really represent that classic ethos. With the cars that we have available now, it’s no wonder why our current generation of children don’t find driving to be that fun anymore. I always found that to be super-sad. 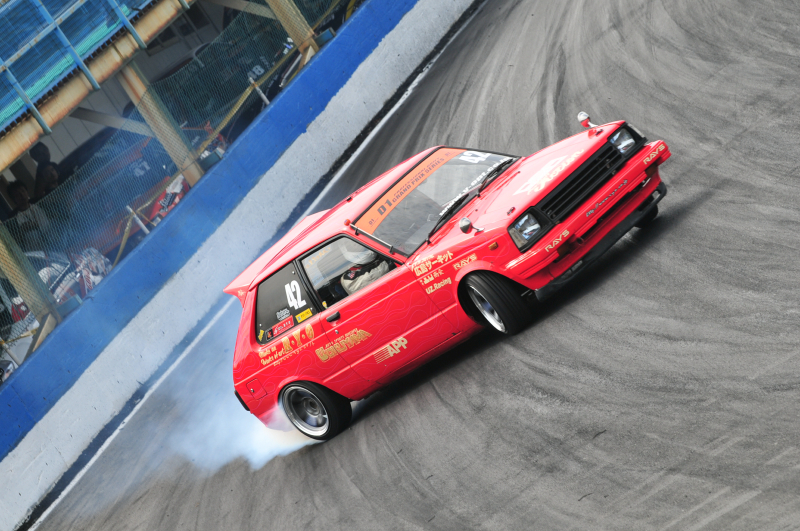 I wish there was a modern ‘fun car’ that would could re-ignite that passion of driving in our culture. 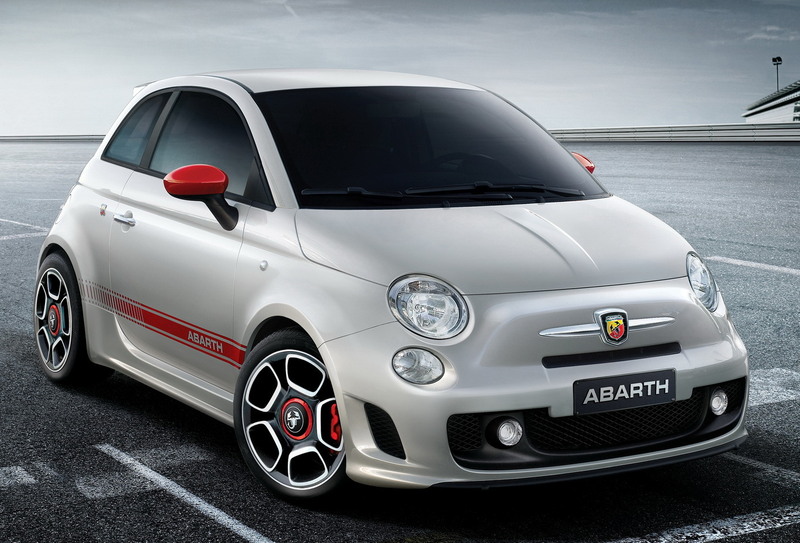 The Fiat 500 comes to mind. Pretty lightweight and a good value for money, this car fits the bill of thrill on the cheap. The Toyo-baru FRS/BRZ/GT86 might be another good example, but after that the list is starting to come up short. Maybe the Mazda 2 or the Ford Fiesta? Can anyone else think of a modern fun car? What would you want to buy, if you could only get a new car? |Rant| Is this the day that the music died for RWB? Earlier in the year, Raul-Welt creations started to emerge from Japan and make its way into the mainstream. When that happened, I started to express a general concern about how I wasn’t sure if exposure into the global limelight was going to be a good thing for the once underground-awesomeness that was RWB. 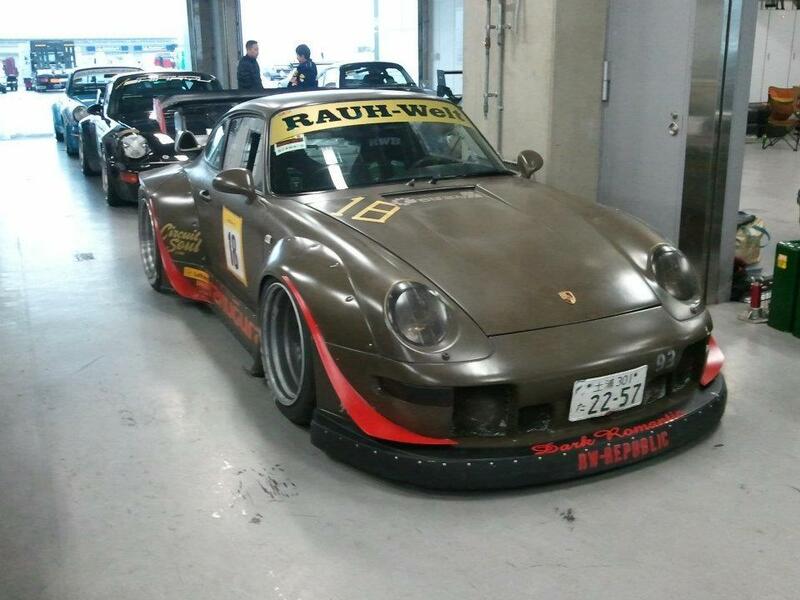 And then it happened…knock-off kits have started to appear of Nakai-san’s unique body kits. 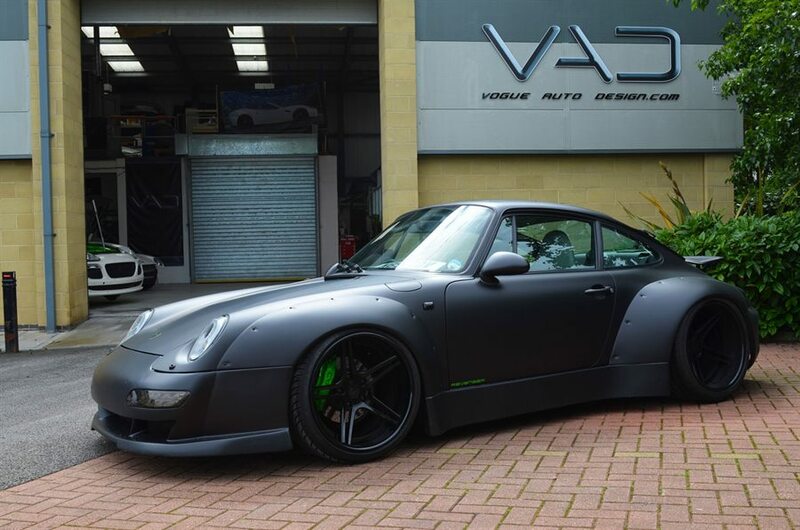 This body kit by VAD is just the first example that I’ve found. It’s clear that they’re trying to copy the Raul-Welt style, even down the riveted fenders. They say that imitation is the kindest form of flattery, but honestly I just feel like aero-kits like this start to white-wash out the impact that RWB has spent so much time trying to build. Does this have the raw-style of an RWB car? No. Does this car look like it was built with meticulous passion and care? No. Take a look at any videos of Nakai-san working on one of his projects, and you’ll see that Rauh-Welt cars are built with a bespoke passion and enthusiasm that can’t be duplicated. But it sure can be washed out by imitation-look kits. Does anyone care about imitation parts? Am I overreacting?